Working in facilities management can often consist of moving equipment, checking machinery and ensuring the working environment is safe for all. With ever-tightening health and safety legislation and often just one individual or a strained, small team responsible for facilities management, it’s important that these jobs are completed correctly in as little time possible. We offer tailor-made stair climbing solutions that are designed to make the life of a facilities manager easier. Our products are fully supported by our national Service & Parts team who are licensed and trained to carry out certificated loler, thorough examinations. This is a light-duty motorised hand truck, most commonly used for delivering small, heavier items up to 100kg. This is a highly portable powered stair climber which can lift up to 170kg at the touch of button. 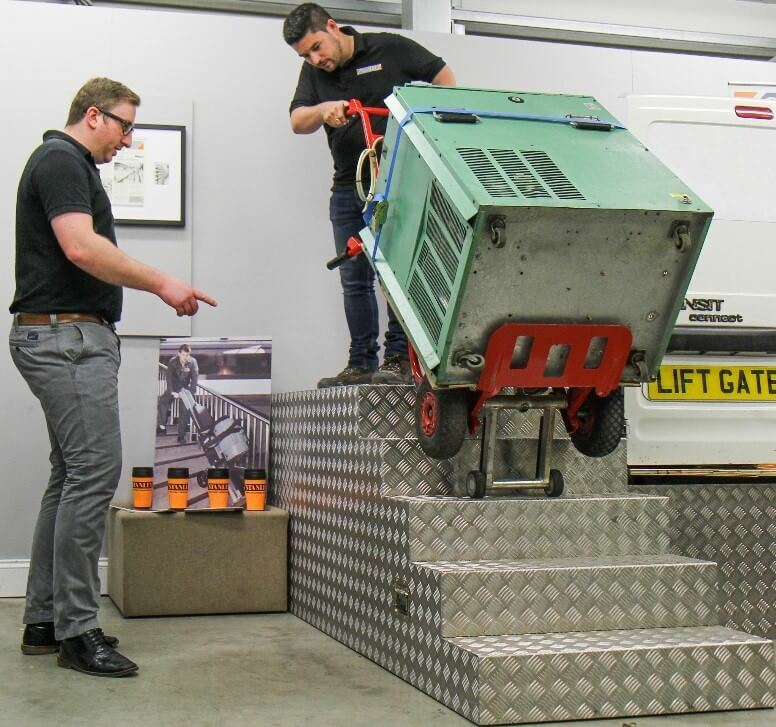 It can climb an impressive 48 steps per minute and can be folded down easily into the boot of a van. 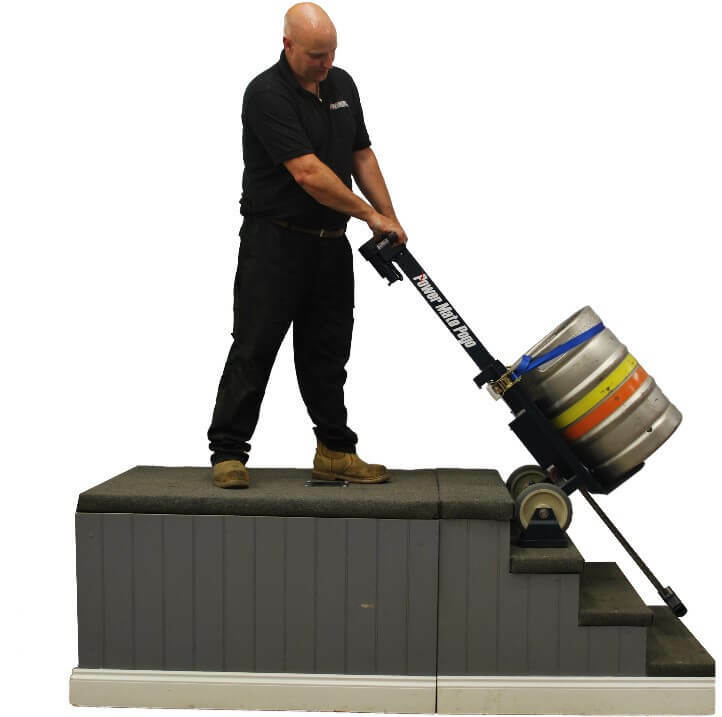 It is suitable for lifting heavy boxes, materials and equipment on all types of stairs. This series of stair climber are highly portable, and can lift up to 310kg. They can climb up to 300 steps on one charge and are capable of folding down to utilise space. These machines carry the largest capacity of 680Kg. 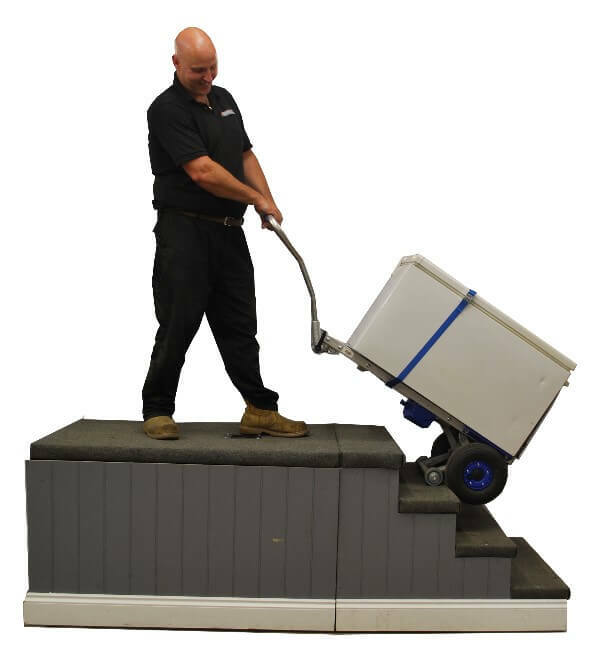 They are perfect for transporting vending machines, with some models even fitted with a moveable toe plate. 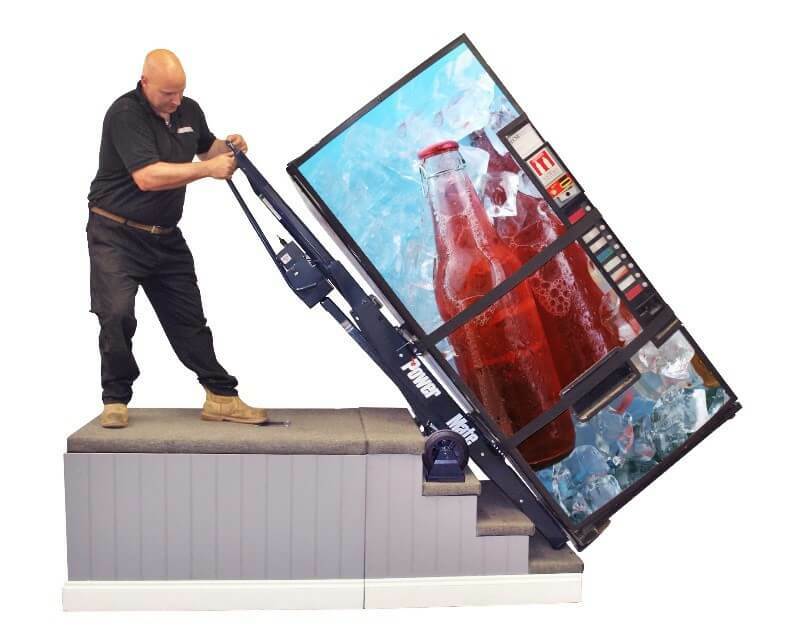 This unique features allows the operator to transport the loads up and down stairs and then onto a surface using a single motion.